Copa America Centenario has been cut in half. Of the 16 teams that started the tournament, eight have been eliminated. Now, we head to the knockout stages and there are only eight matches left, but before we get there and watch to see who will be crowned champion of the Americas, let’s take stock of every team that entered the competition. They’ve all played three matches and it’s been a great couple weeks for some of them, while others, well, oof. This team should have quit halfway through the group stage with the way they were getting worked. Most teams would have. But they played their tails off, tried to attack and their fans sung and danced the whole way through. It was impossible not to love Haiti. La Verde entered Copa America with nine losses in their last 10 matches. Now it’s 12 losses in their last 13 matches. 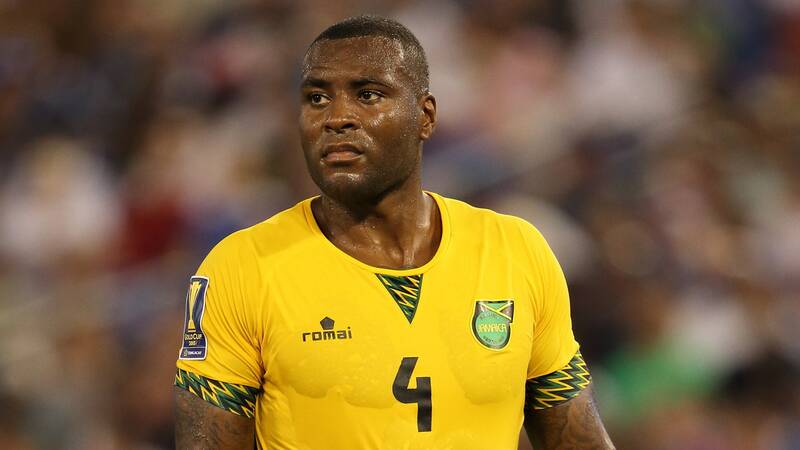 At least the Reggae Boyz have cool kits. The only positive for Panama is that they were in the same group as Bolivia. You can’t defend and penalty kick your way through the knockout stages if you don’t make it out of the group stage. Even without Luis Suarez, Uruguay shouldn’t have been this bad. Defending shouldn’t have been such a chore and, seriously, can Edison Cavani finish just once? Uruguay will say they are focused on World Cup qualifying and didn’t prioritize Copa America, which is true, but this was still embarrassing. They could have made it clear to Suarez that he wasn’t going to play no matter what, at the very least. On one hand, they would be in the knockout stages if the referee had seen a clear handball against Peru. On the other hand, even that wouldn’t have saved them had the referee not wrongly disallowed an Ecuador goal in the opener. There’s also the whole part where they got shutout in two of their three matches. And yes, Neymar would have helped, Douglas Costa too, but so would have a functioning midfield, Thiago Silva, David Luiz and Marcelo. The only person to blame on that is Dunga, who, not coincidentally, no longer has a job. If you pretend the U.S. match didn’t happen, the Ticos actually had a pretty good tournament. They got a result against Paraguay and beat a very good Colombia team (albeit a short-handed one). You obviously can’t ignore the match against the Americans, but two decent matches is more than Brazil put together. Three matches, three results. Peru have had a great tournament no matter what happens next and they’ve done it all despite kits that minimize their trademark sash. 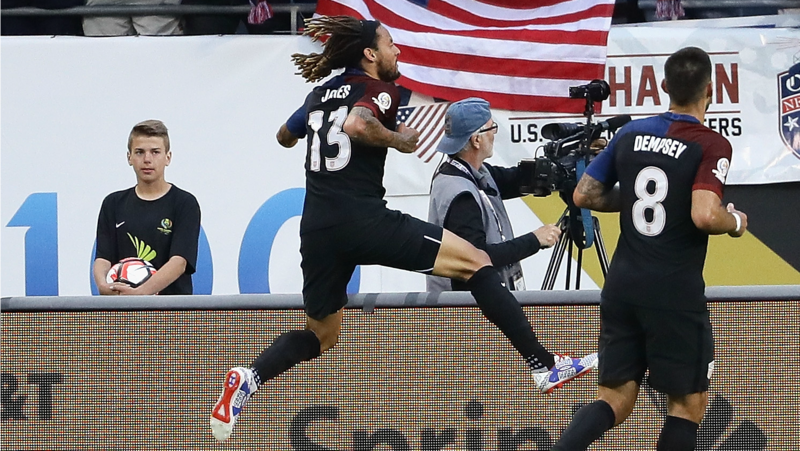 Two wins in three matches and the U.S. have met expectations by getting out of their group. Costa Rica’s shock win over Colombia also delivered them first place in Group A. But you also can’t shake the reality that they beat two pretty poor teams and were soundly defeated by Colombia in their only match against top competition. Colombia go as far as James Rodriguez takes them, so not much has changed. And it’s no surprise that when they rested him against Costa Rica, things didn’t go so well. You can say Venezuela got lucky, scraped out wins, needed opponents to blow chances or whatever you want, but they went up against Mexico, Uruguay and Jamaica and got seven points out of it. You look at South American World Cup qualifying and find Ecuador tied for first. Really? Are they that good? Well they got into a group with Brazil at Copa America and, even though they finished second, there’s no doubt that they were the best team in the group. They’d have topped it had the referee not stolen a win from them against the Selecao and it’s thrilling to watch their attack, full of obscenely pacey players, run at opposing defenses. If you want a bandwagon, this is a good one to hop on. Chile have looked great, and that was before Alexis Sanchez found his footing on the last day of the group stage. But it’s also hard to ignore just how much better Argentina looked than them when they squared off to open the tournament. And that was an Argentina team without Messi. El Tri are sometimes magnificent and sometimes full of holes. At least it’s easy to explain why, though: Juan Carlos Osorio can’t make up his mind on how the team should play and with which players. The biggest question mark about Mexico coming into the tournament was their manager. And it still is. Maybe he’s just tinkering through the group stage so he knows exactly what he wants to do in the knockout stages. If so, El Tri could be frightening. 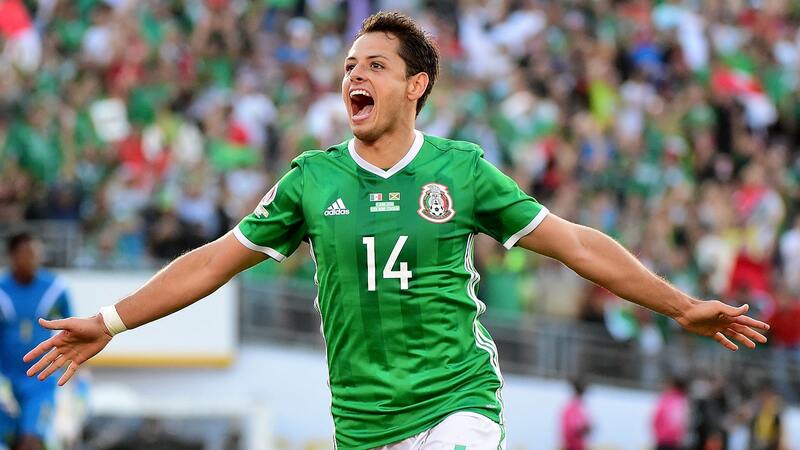 But if he’s going to keep messing around and exposing Mexico at the back, El Tri could be a whole different kind of frightening and crash out soon. Let’s go with the former, because that Mexico team is just too much fun not to root for. 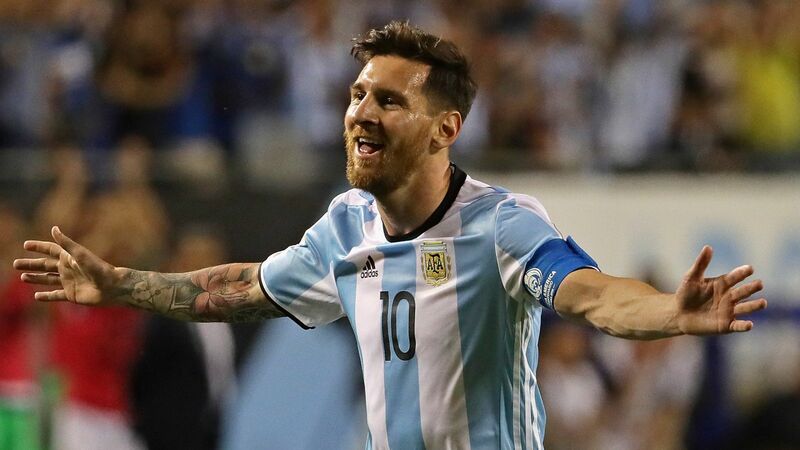 There’s an argument to be made that Argentina are the best team in this tournament without Messi. And when they do have Messi? If Argentina can’t win their first trophy since 1993 and get Messi his first international title ever, they have to start sacrificing goats or something because the only explanation will be a host of gods out to make them miserable.